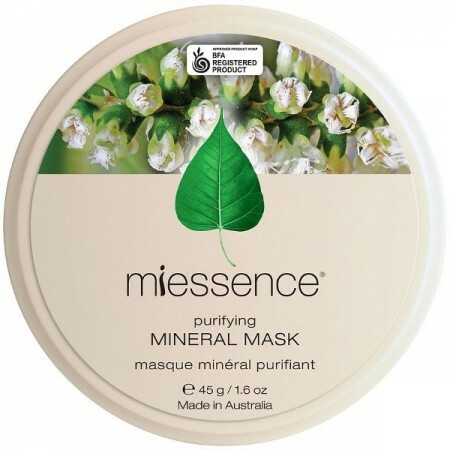 A purifiying mineral mask specifically formulated for oily and problematic skin. Green clay, Echinacea and Witch Hazel work to tone and soothe by removing surface impurities and drawing out toxins. 45g. Green clay firms, tones and refines the skin, promoting a smooth, supple, and clear complexion. Remineralises and rebalances the skin. Lemon Myrtle from country Queensland. Tea Tree from the forests in northern New South Wales. Sun-Dried Montmorillonite (Green) Clay, Certified Organic Arctium Lappa (Burdock) Extract, Certified Organic Echinacea Purpurea Flower Extract, Certified Organic Urtica Dioica (Nettle) Extract, Certified Organic Plantago Major (Plaintain) Extract, Certified Organic Hamamelis Virginiana (Witch Hazel) Leaf Extract, Certified Organic Lavandula Angustifolia (Lavender) Essential Oil, Certified Organic Backhousia Citriadora (Lemon Myrtle) Essential Oil, Certified Organic Melaleuca Alternifolia (Tea Tree) Essential Oil. Geraniol, Citral and Linalool are naturally occuring components of the organic essential oils in this product. 45g (1.6 oz). 8.5cm x 4cm. Browse our other face masks. My son was diagnosed with a brain tumour by the age of 12, on top of all the drugs pulsing through his body he also hit puberty. This also brought about acne, cystic acne to be precise. They were so painful for him and would take forever to heal. 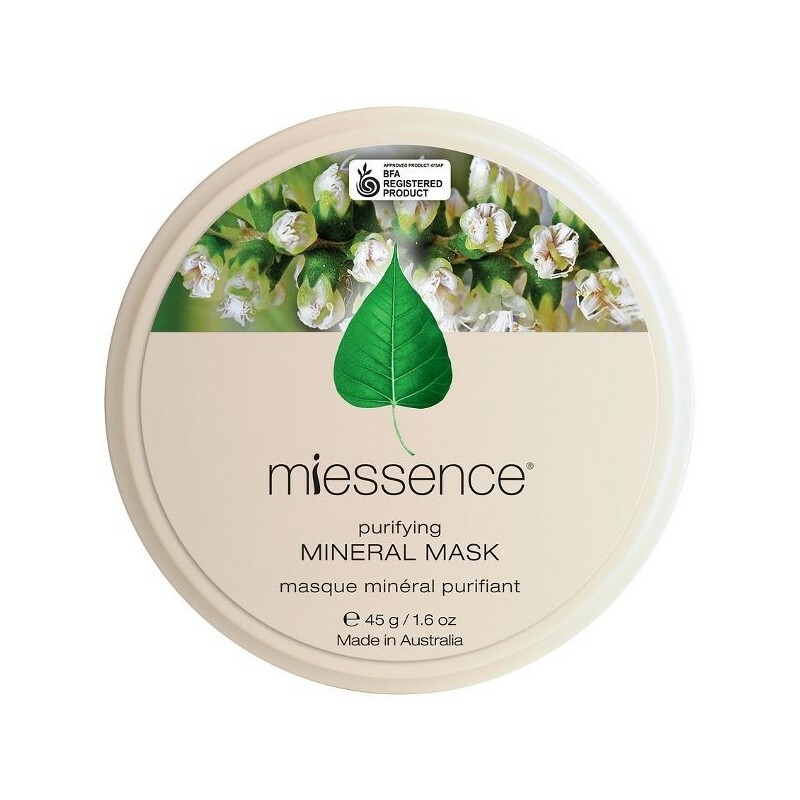 We have tried many products over the years (he is now 15), miessence happened to have a sale on this product so I thought I would give it a try. A patch test was done, no reaction, so we started the regime, every day for 7 days, then every 2nd day for 7 days, then two to three times a week. I took comparison pics and the difference was amazing. This product drew out the impurities, yes, he had a few days from around day 10-14 where he had breakouts but then his skin cleared up and has remained clear. He washes his face daily with another product from Biome called Mokosh, it is also amazing. Like his Mum he has very sensitive skin, which is why we did the patch test as I have suffered burn type effects previously from masks. I can’t recommend his product enough, my son is especially happy with his skin right now.